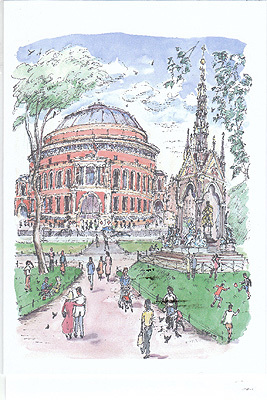 Gallery 19 has always stocked a small selection of books on Kensington which have continued to sell since we opened our doors in 1995. 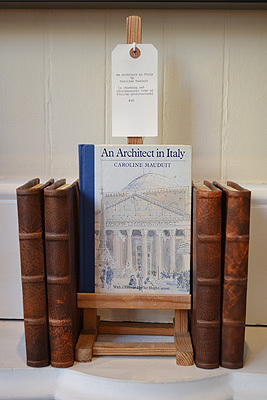 They compliment the gallery’s Kensington images, promote local studies and look perfect next to one of Gallery 19’s bestsellers – Timothy Richards Architectural Bookends. 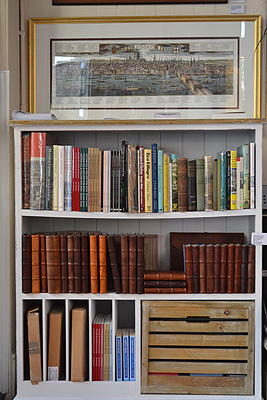 Over the years the gallery has sourced an eclectic range of books – both new and out-of-print – covering the history, architecture, and character of The Royal Borough. 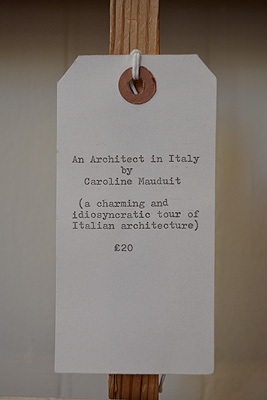 We have recently added some of our favourite books on Italy. 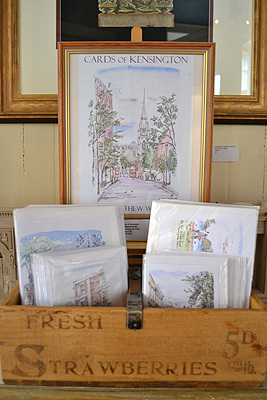 As well as the annual Christmas card, Gallery 19 stocks a selection of cards depicting Kensington and Italy – Matthew Wright’s charming corners of Kensington ad Alessia's iconic (and overlooked) views of Kensington, London and Italy.